Our conference venue is the fabulous Hotel Santa Fe. 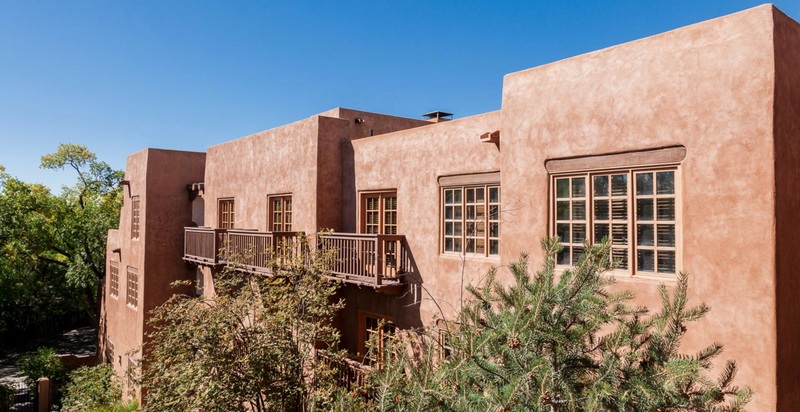 As the only Native American-owned hotel in downtown Santa Fe, Hotel Santa Fe offers a relaxed yet deeply reverent immersion into the art, architecture, music and language of the Pueblo people. Hotel Santa Fe houses a multi-million dollar collection of Native American art which expresses the Picuris Pueblo story through art and outdoor sculpture. Hotel Santa Fe excels in transforming events into unique cultural experiences anchored by time-honored Pueblo traditions. Ask for the “RMCLAS 2019” conference rate of $135/night.